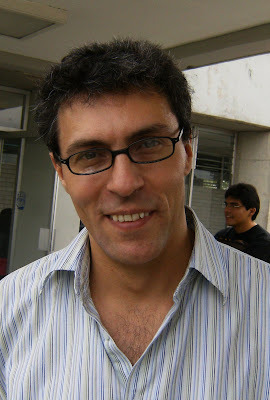 Alejandro Corichi is a theoretical physicist working at the Quantum Gravity group of the National Autonomous University of Mexico (UNAM). His field of study is General Relativity and Quantum Gravity, where he has contributed to the understanding of classical aspects of black holes, to the non-commutativity and black holes within the approach known as loop quantum gravity and to loop quantum cosmology. In other words, he studies gravity and black holes! Hank (SciShow) explains the science behind recent reports that physics great Stephen Hawking said "there are no black holes." There are. They're just complicated. 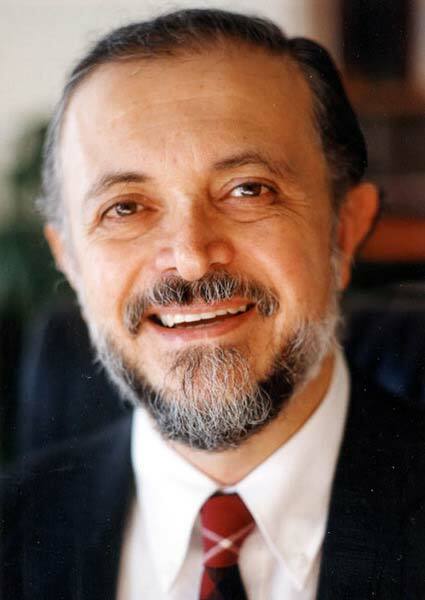 Mario Molina studies the chemistry of the ozone layer. He was one of the first scientists to discover the hole in the ozone layer in the Arctic. In 1995, he was a co-recipient of the Noble Prize in chemistry for his work showing that chlorofluorocarbon (CFC) gases damaged the ozone layer. He was the first person born in Mexico to receive a Nobel Prize in chemistry. He now works as a professor at the University of California-San Diego. He also serves as a climate policy advisor to the Mexican President. Dr. Hernandez studies the soil of tropical rain forests. He is working on keeping the earth sustainable. He believes we can conserve our natural resources better than we are today and work toward sustainable food security in Latin America. 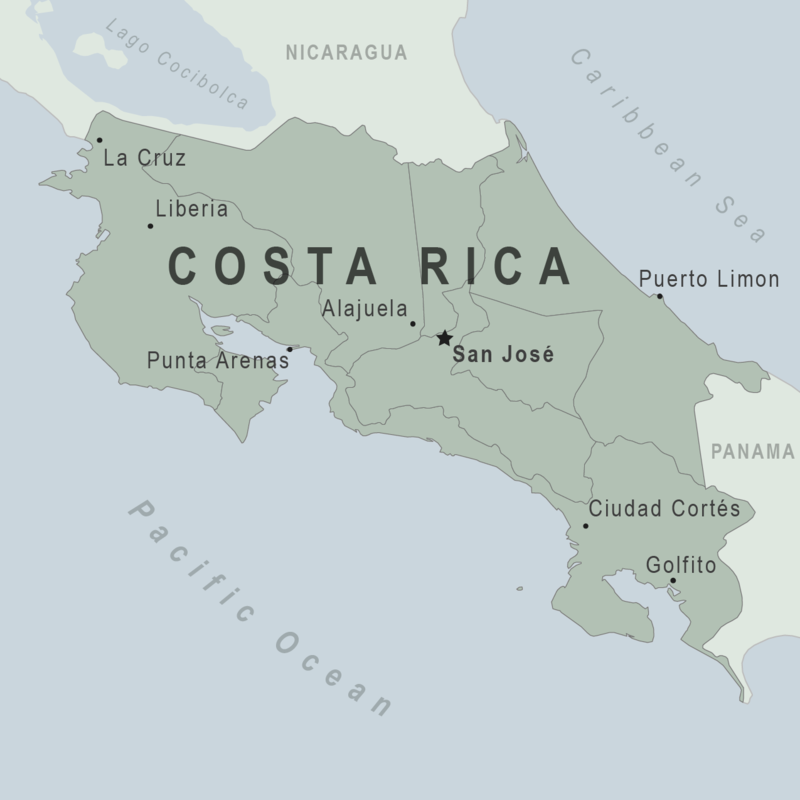 He is a professor emeritus from the University of Costa Rica.